Majority Leader in Parliament and Minister of Parliamentary Affairs, Hon. Osei Kyei Mensah-Bonsu has said suspended NPP National Executives, Messrs Paul Afoko, Kwabena Agyepong and Sammy Crabbe; Chairman, Secretary, Vice Chair respectively, didn’t like the candidature of President Nana Akufo Addo, then as NPP flagbearer. 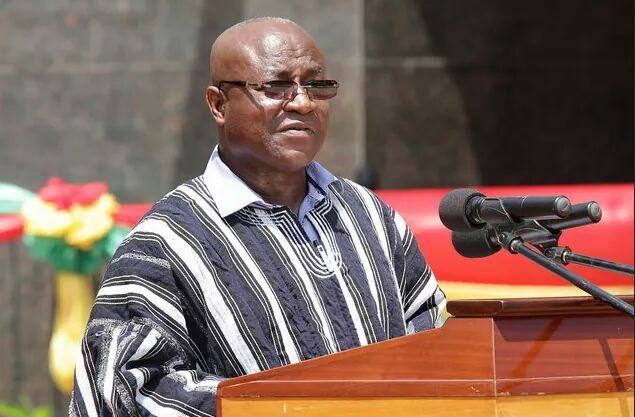 Mr. Kyei Mensah Bonsu singled out Mr Paul Afoko, particularly, out of the “trio”, as he described them, for doing everything possible to scuttle the ambition of then flagbearer-hopeful Akufo Addo. 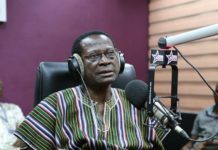 The majority leader indicated that Afoko “bought his way” into the Chairmanship of the party with his own agenda and candidate in mind as a result of which he frustrated the party leadership and attempted to starve the party of funds for the primaries which was obvious Akufo Addo was winning. “Afoko came with his own candidate in mind and never wanted to organize primaries. He was trying to prevent us from holding the primaries. He didn’t like Akufo Addo. “The trio didn’t like Akufo-Addo. You know how come we even got money to organize primaries?”, he asked rhetorically. 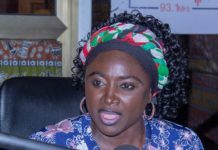 Speaking to Nana Ansah Kwao on the Joynews Personality Profile over the weekend, the Suame lawmaker discussed some financial struggles the party went through to organize primaries. “We struggled to get money to organize primaries. I had to mobilize my colleagues in parliament. Fortunately, we had some money from deductions we were making from our MPs monthly salaries so we had some money. The candidates had paid some money but it was not enough so we MPs topped up to organize the primaries that produced Akufo Addo. How can you have a national chairman who says I don’t want this man to win. How?”, he asked. The three leading NPP executives were suspended by the elephant family few months to the 2016 elections over actions the party described as inimical to their political leanings.